MOVE IN READY IMMACULATE Four Bedroom Three bath colonial !! 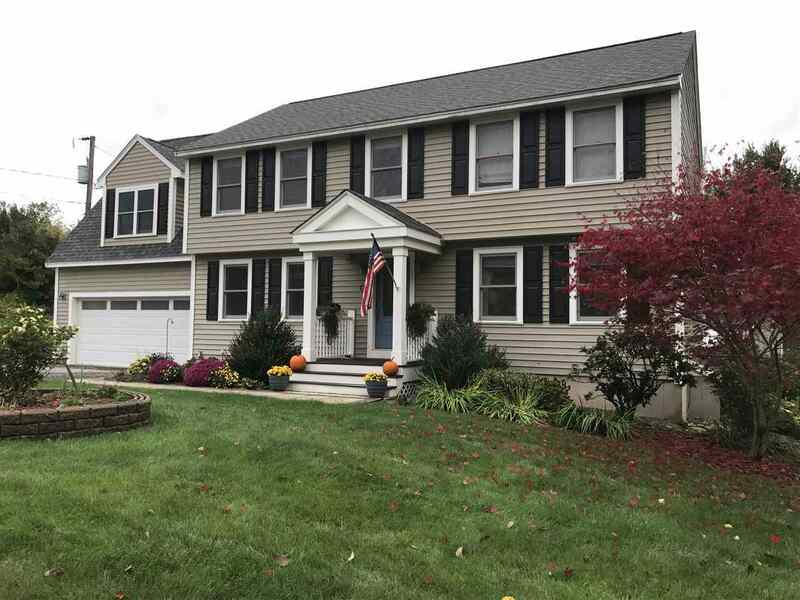 From the moment you walk thru the door you will notice the attention to detail that has been invested into remodeling this spacious Colonial in highly desired Hudson location! This fabulous home has a lovely open concept floor plan with new Hickory Flooring thru out, updated kitchen with granite & SS appliances, Living room with custom woodwork and built ins, tastefully done formal dining room, beautifully finished lower level offers a home office space with custom built in bookcases and additional space for home gym. Upstairs you will find four spacious bedrooms to include the most luxurious and newly added 23x24 Master Suite with only the finest finishes, the master bath features custom tiled shower and large soaking tub. Showings start Sunday December 2nd .